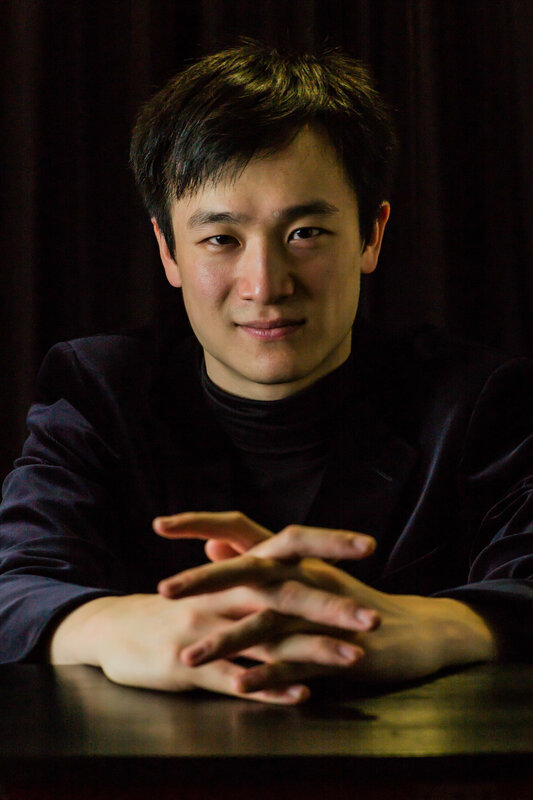 Young UK-based pianist Chiyan Wong has been astonishing audiences with the sincerity and authority of his playing. He is a broad and thoughtful musician with a special interest in Liszt and Busoni. His critically-acclaimed debut on LINN Records earlier this year features Chiyan’s own Franz Liszt operatic transcriptions. Recent debuts include the Singapore Symphony Orchestra (Prokofiev 2), Hong Kong Philharmonic Orchestra (Liszt/Beethoven) where he was immediately re-invited for the 2017/18 season, Hong Kong Arts Festival, Wigmore Hall, Singapore International Piano Festival, Liszt Society an extensive recital tour in Germany and the Bad Bocket Spring Music Festival. Chiyan enjoys working with conductors such as Edward Gardner and Okko Kamu. Upcoming performances include recitals in the United Kingdom, Europe and a return visit to the Hong Kong Philharmonic Orchestra. Chiyan was the sole recipient of the Bernard van Zuiden Music Fund of the Hong Kong Philharmonic Orchestra (2007) and won First Prize at the Jaques Samuel Pianos Intercollegiate Piano Competition (2011). In addition, he has been awarded prizes by the Hattori Foundation in London, the International Piano Competition in Memory of Vladimir Horowitz in Ukraine and the Premio Liszt in Parma. He is a recipient of the Postgraduate Performance Award by the Musicians Benevolent Fund and the ABRSM Macklin Bursary. Chiyan is also a Concordia Foundation Artist. Wong studied improvisation with the French-Lebanese organist, Naji Hakim, in Paris and is an honours graduate of the Royal Academy of Music. He was born in Hong Kong and later moved to England aged 12 to pursue his studies at Chethams School of Music and Royal Northern College of Music under Norma Fisher. A Lee Hysan Foundation Scholar, he is also grateful to the support of Lady Valerie Solti, Lionel Choi, and John Burgess. Chiyan Wong is represented worldwide by Percius.